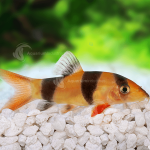 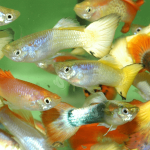 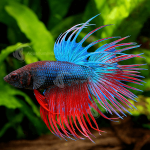 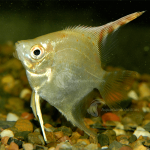 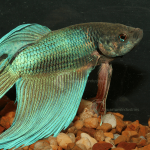 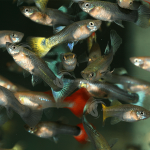 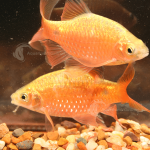 Aquarium Industries is the largest supplier of high quality freshwater & marine, aquarium fish to the retail sector in Australia. 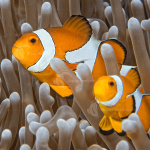 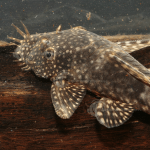 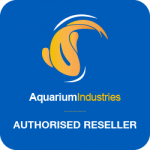 With over 45 years’ experience in supplying pet & aquarium retailers around Australia, AI continues to lead the market, sourcing new and exciting species from all over the world. 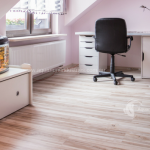 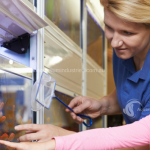 Aquarium Industries provide training & support for our retailers, and their customers, with our extensive range of caresheets available online and our Web based training.